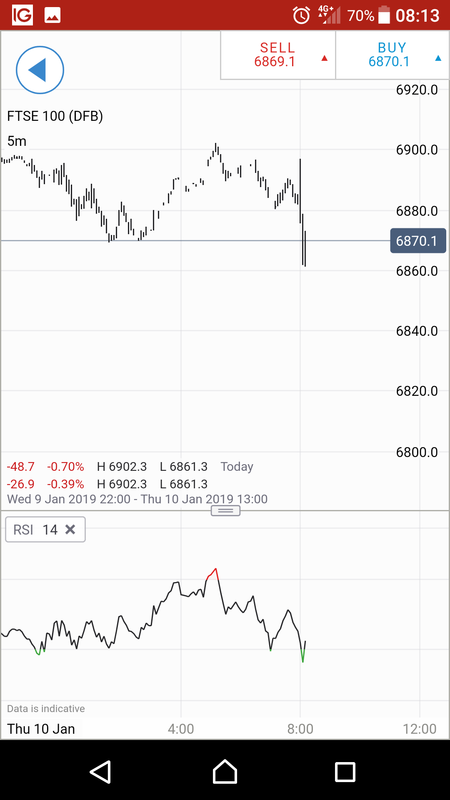 Hi does anyone experience problems with Rsi indicator? The levels and the range lines are no longer showing. Also the only settings available is a default one.